Well, only one week into the Fall TV season, there is already whispers of cancellation! The one show out of many that stood out for me, that I think is so amazing is Lone Star…LONE STAR. Please watch this show Monday night! 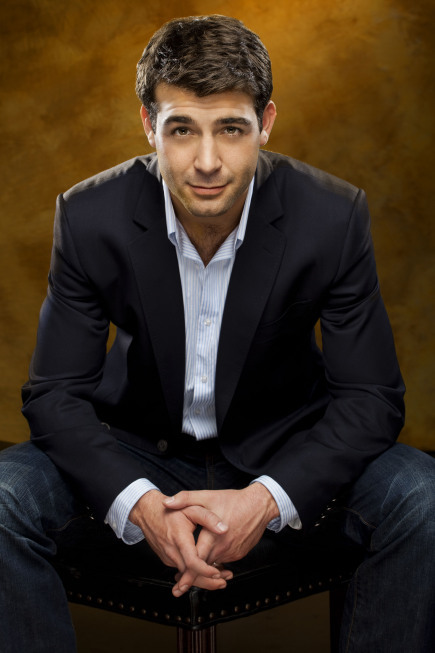 The main character is Bob Allen, played by James Wolk, a slightly younger Kyle Chandler look-alike, and he makes the show very fun to watch. Click here to watch the Pilot on Hulu. If this show doesn’t make it, I might have to start a petition myself to get it back on.